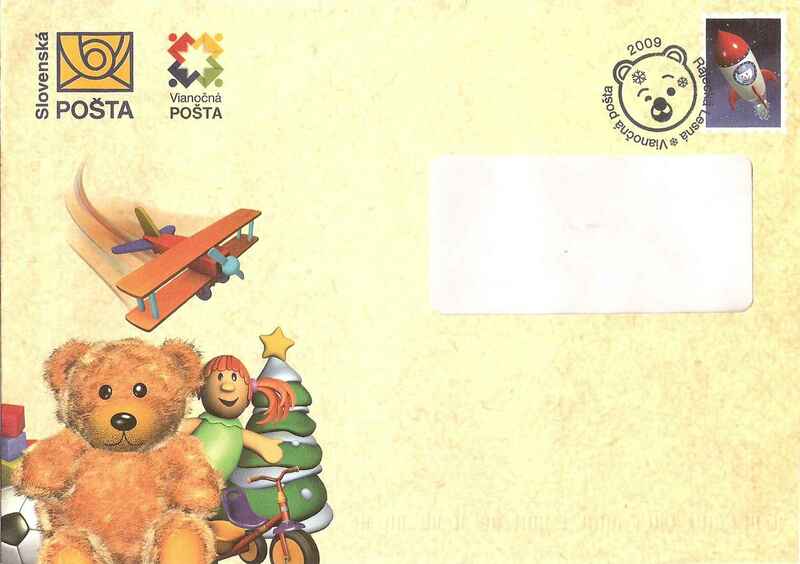 Ein neuer Typ von einer Aushaumaschine in Post Operationen der Slowakischen Post verwendet, Inc.
Study article on the new type of franking machine used in postal service on some Slovak post offices. 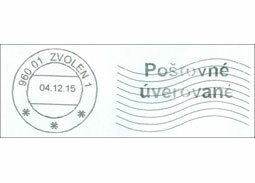 Variants and forms of use of impressions of franking machines (e.g. 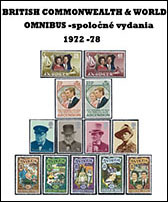 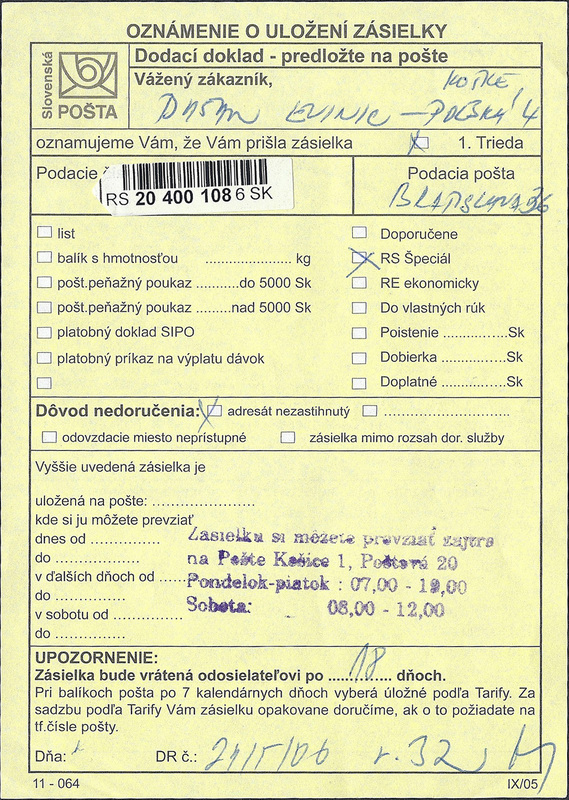 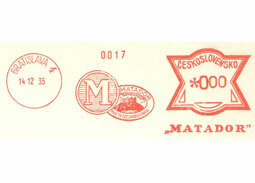 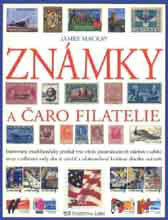 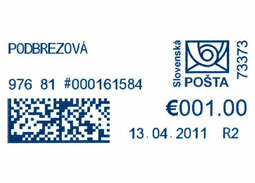 metermarks) with zero postage value. 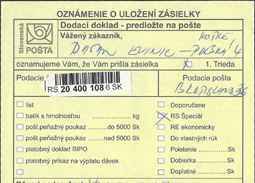 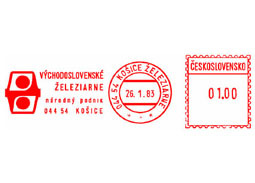 Information on the new procedures for the payment of postal items through remotely electronicaly credited franking machines. 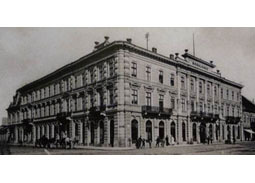 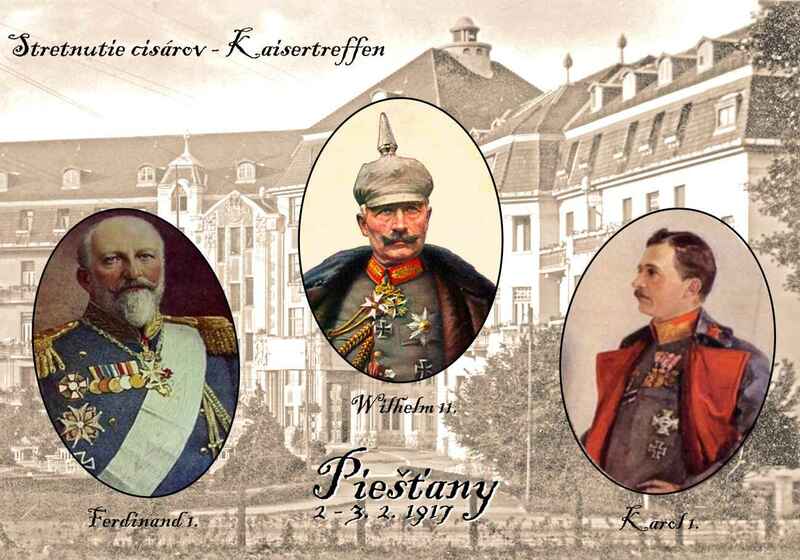 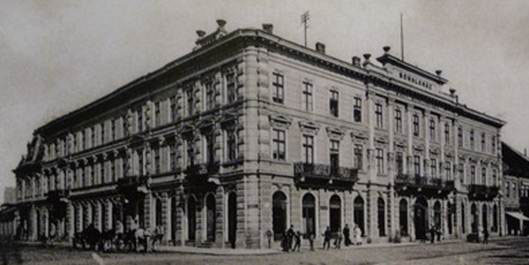 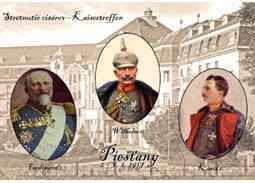 Interesting article about the meeting of the three emperors during the First World War in Piestany.